Ahh motherhood. The days are long. The nights can be longer. Sometimes I just crave some space for myself–not to be touched for a few minutes. 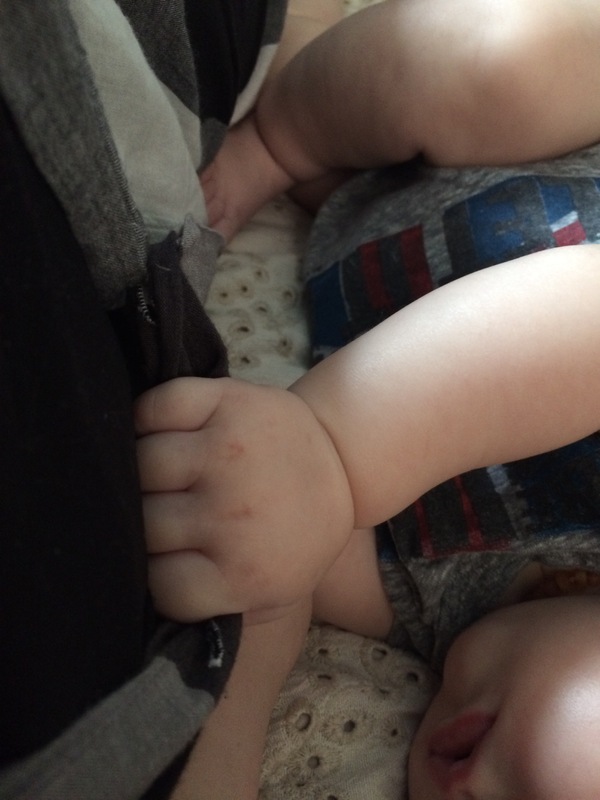 There are always little hands reaching for me. But I remember that they won’t always want to. As time passes, I won’t have small hands seeking my face in the dark, my hand in a crowd. So I hold on to these moments while I can. 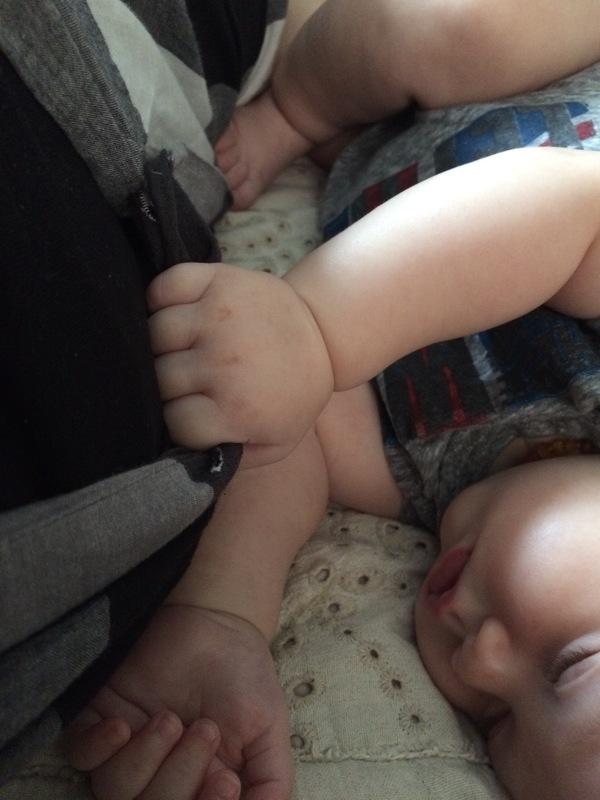 This entry was posted in Baby O2, Parenting, self and tagged baby, beautiful, growing up, hands, life, love, mama, motherhood, parenting, stages, touch. Bookmark the permalink. I agree. 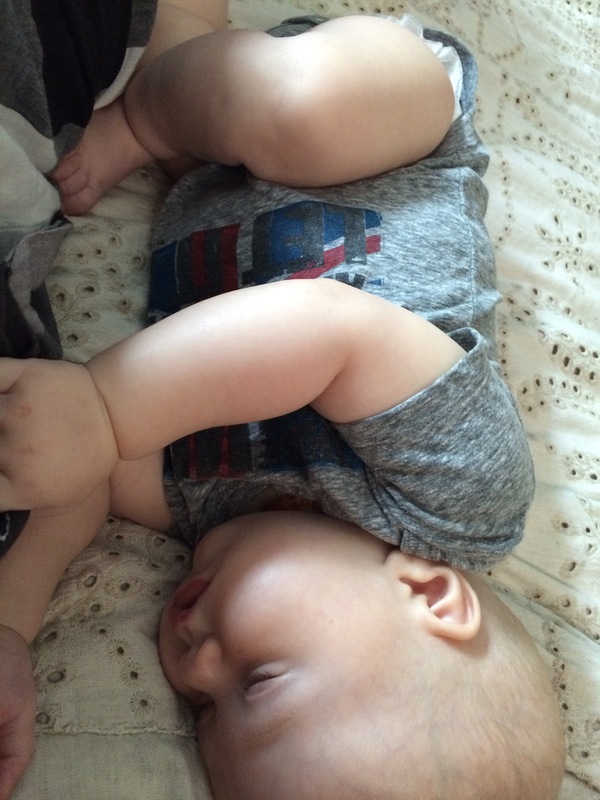 Somedays I wish I had 30 minutes of me time and then I remember that I need to cherish these days that my baby just wants to be in my arms since this won’t last forever. Absolutely. They grow up so fast!